Driving to the Kuala Lumpur Performing Arts Centre (klpac) in Sentul always feels like a homecoming to me. Having visited frequently in the last decade as an audience member, my work as a writer has also brought me here to interview the hundreds of talented actors, directors and musicians who breathe such vivid life into what must now be thousands of shows. Many of these interviewees have become friends, and I consider myself fortunate to count in that list The Actors Studio (TAS) co-founders Joe Hasham and Datuk Faridah Merican, whose physical base today is at klpac. I am early for my appointment with Malaysia’s first couple of the stage, so I enjoy a bit of a stroll as I look back on the time I have spent here. My love for theatre was born here, as was a budding romance with the man I eventually married. Much has changed at klpac in its 14 years, yet, in many ways, nothing has. 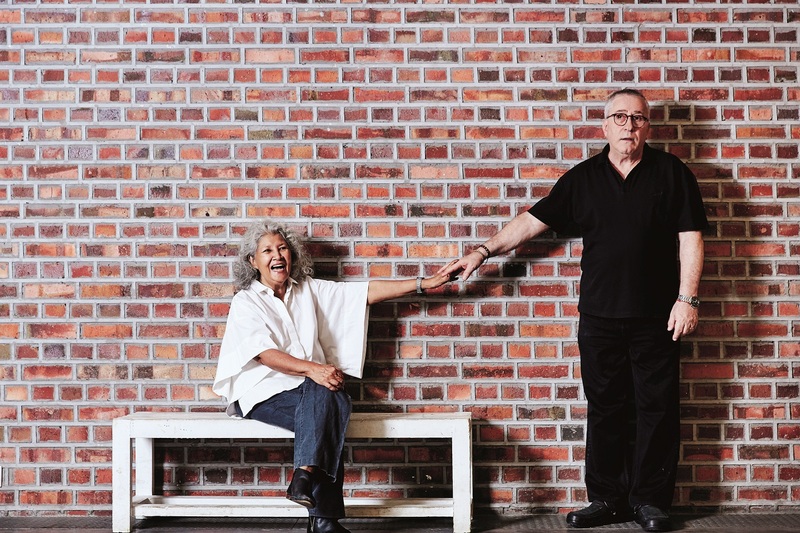 The constant has been, of course, Joe and Faridah — they are also artistic director and executive producer, respectively, of klpac and the Performing Arts Centre of Penang (penangpac) — along with a loyal team who have fought the good fight with them. The physical building, part of which are the ruins of a 100-year-old railway warehouse, has changed a little over the years. The lush shade of green that surrounds it has intensified as the foliage has gradually matured, the building itself shows signs of being well-loved and used, and the colourful series of dogs and cats that have made klpac home have rotated. I am greeted by one of their resident felines — an exceptionally chatty tabby aptly named Mr Noisy. The moniker is courtesy of Faridah, whose adoration for all four-legged creatures is what inspired the mini menagerie that klpac has also become. Although this is where Joe and Faridah clock in almost every day, their first artistic endeavour — and what they are most famous for — was to establish The Actors Studio 30 years ago. They went on to open a theatre space in Plaza Putra, Dataran Merdeka, in 1995, and it provided a previously unseen and unheard-of avenue for actors, directors and thespians of any inclination to come together. It was iconic — there is really no other word for it. For the full story, pick up a copy of The Edge Malaysia (Jan 28, 2019) at your nearest news stand. Save by subscribing to us for your print and/or digital copy.